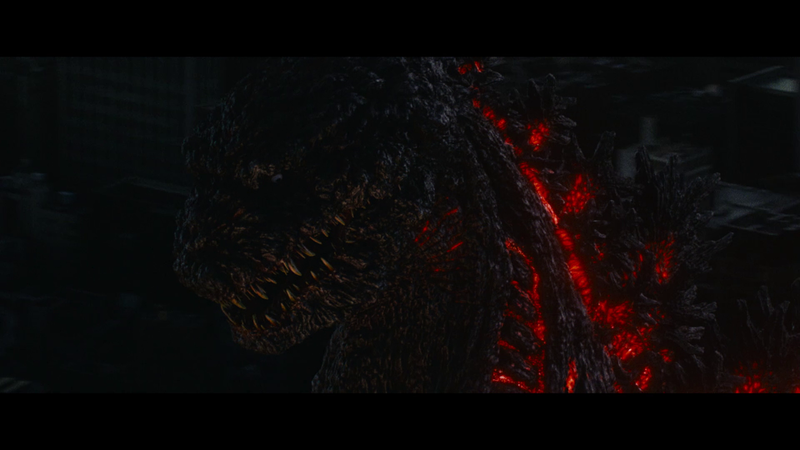 If you missed Shin Godzilla, don't fret. It starts up again this weekend on Saturday for a run of Oct 22-27. Check here for locations.